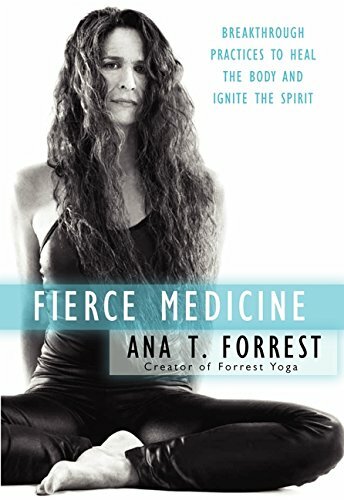 Charismatic yoga master, respected teacher, and acclaimed healer Ana Forrest shares her inspiring life story for the first time in Fierce Medicine. Along the way, she reveals methods that anyone can use to overcome the emotional stresses and spiritual burdens that stand in the way of health and happiness. For readers of Yoga Journal and fans of Cameron Alborzian’s The Guru in You or Judith Orlaff’sEmotional Freedom, Forrest’s moving, personal story and her profound lessons in physical, emotional, and mental healing will be a fierce—and very welcome—medicine.